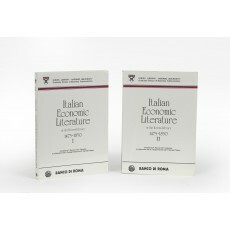 Two volumes (23 cm), I: xxii, 230 pp. 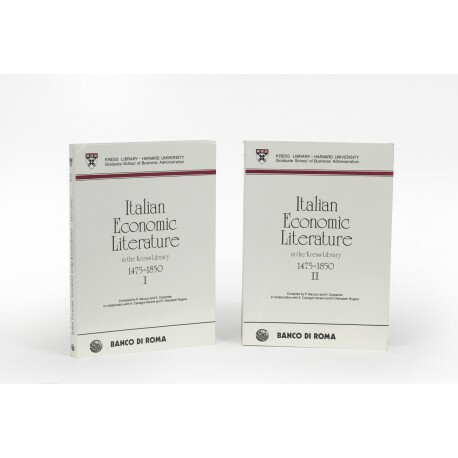 II: (4), pp.231-490. Uniform publisher’s printed wrappers. 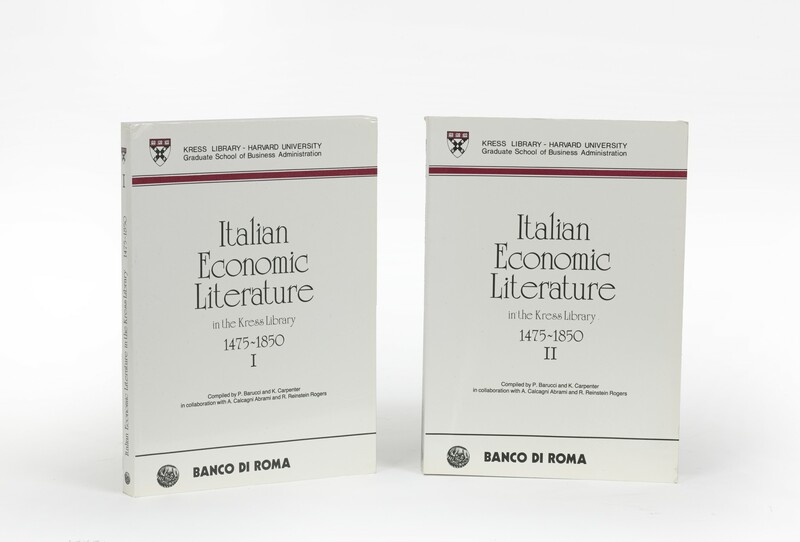 - Chronologically arranged catalogue of 1203 Italian books in the Kress Collection of Business and Economics, Baker Library, Harvard University. ¶ Excellent, unmarked copy.